Did you know that Cheryl Cole weights 8 stone? Me either - Not until I read an article in the Daily Mail today about new scales soon to be on sale by Superdrug. Did you care that she weighed 8 stone? No, me either. You can read the article here. In fact, I wonder how Superdrug even know that Cheryl weighs 8 stone exactly - because as a celebrity she is obviously a super human whose weight doesn't fluctuate like the rest of us! I'm using Cheryl as an example, but actually lots more "lucky" celebrities have been chosen by these new scales. Now, when you step on scales you can be told which celebrity you weigh the same as (or which two celebrities you are in between) rather than an actual figure that you can work with. How on earth they know that Rihanna weighs exactly 9st 7lb is beyond me, but apparently they do! There are so many weighs that I am disappointed in these scales, but probably none more so than Superdrug ENCOURAGING women to compare their bodies to others. 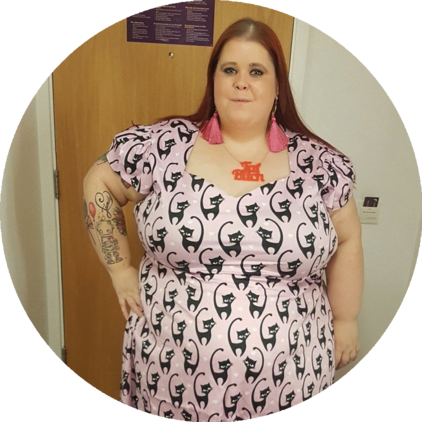 Body positivity groups have worked hard to teach people that they are individual. What happens when a celebrity gains weight, loses weight, gets pregnant... bodies change! 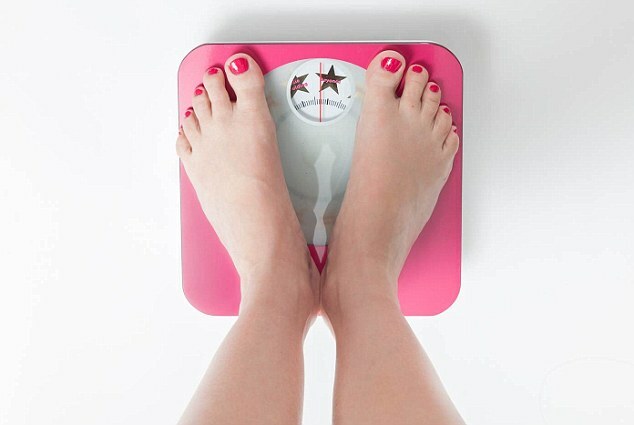 Are Superdrug going to reissue these scales every time one of their chosen celebrities change weight? 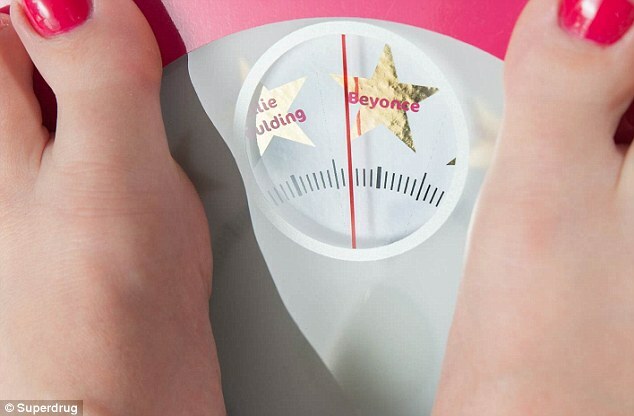 Sure you can dress like Beyonce or copy Ellie Goulding's style, but unless this magical Superdrug scale tells you that you weigh the same as her then you'll never good enough - what a silly, bizarre idea! I say - #BoycottSuperdrug - who's in? Or perhaps you love the scales? I'd love to hear all your opinions!